Turns out 50’s too few a number to list all the Disney animators past and present that inspire me. A studio with such rich history, promising future, excellent artistry, and most of all very talented, sincere artists is very hard to narrow down to just 50 animators who make it all happen. So here I’m going to tell you some about a few of my inspirations and heroes whose work I greatly admire and encourage you all to study. Hugh Fraser- Fraser was born in Butte,Montana in 1904. 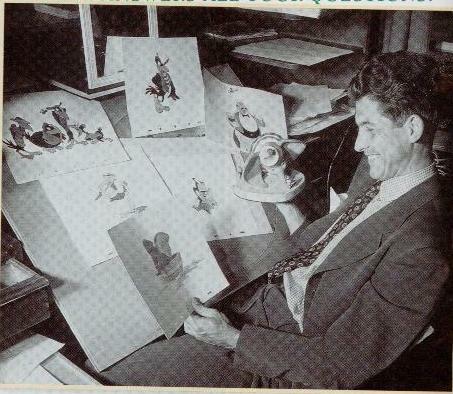 He animated at Disney from Snow White all the way through Lady and the Tramp. Hugh’s work was very cartoony and has great use of caricature. I also love the speed and weight you can see in his animation. 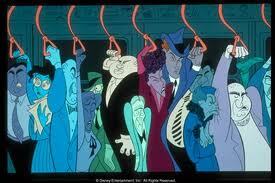 My favorite scenes of his are in the court room sequence in the Wind and the Willows. Hugh Fraser was oftentimes used in scenes supervised by Norman Ferguson and Fergy really used his talent well. 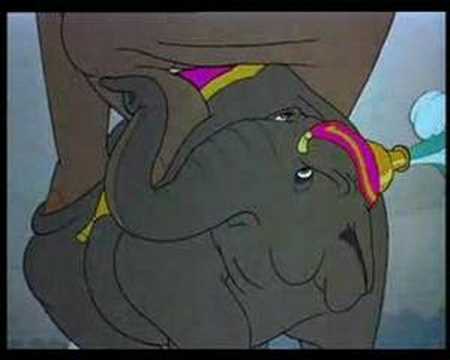 Among the things Hugh worked on include Honest John and Gideon in Pinocchio, the gossipy elephants in Dumbo (including a majority of their scenes in the Pyramid of Pachyderms sequence), some stuff with the mice in Cinderella, and good stuff on the Walrus and the Carpenter inAlicein Wonderland. He later worked for Hanna Barbara and passed away in 1994. Don Lusk- One of the few old guys still with us today. I’m a nut for the bold, strong draftsmanship and understanding of movement that Lusk put in his work. Some of his greatest accomplishments include Cleo in Pinocchio, the Arabian Fish Dance in Fantasia, and some of the best scenes with the Stag in Bambi. He stayed at Disney until One Hundred and One Dalmatians. He is currently alive and is 97 years old. Jack Campbell- One of the first masters of the human figure at Disney and a key animator on Snow White as well as the Blue Fairy. True he did use a little too much rotoscope sometimes but at least he drew the anatomy properly and made the animation believable. Some of his later accomplishments include Mr. Blue Bird in Song of the South and Aunt Sarah in Lady and the Tramp. Bob Stokes- Master at life drawing and at a time the teacher at Chouinard Institute. 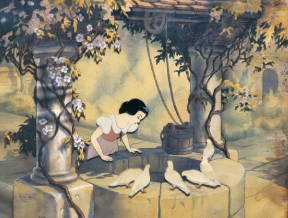 He was a key animator on Snow White as well as a key animator on Gepetto (his best work in my opinion.) He also worked on the Nutcracker Suite before leaving Disney in the early 1940s. Bernie Wolf- Bernie Wolf was born in 1911 and started in the business inking Krazy Kat cartoons in New Yorkat the age of 13. Soon after he began working at Fleischer’s on silent cartoons before sound came in and Wolf quickly became a Betty Boop specialist. 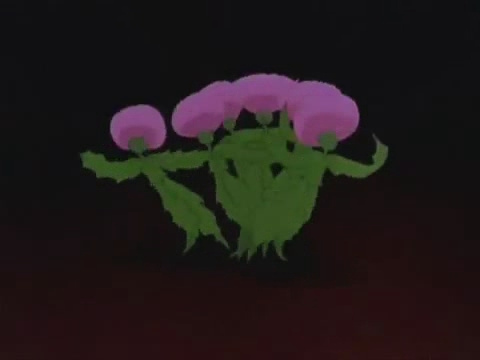 Probably his greatest scene at Fleischer’s is the mysterious-little creepy walrus dancing in Minnie the Moocher. 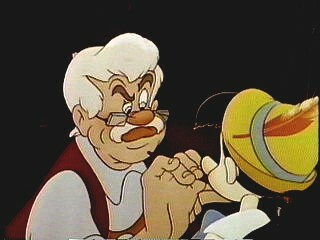 In 1933 Bernie joined the gold rush and went out west to animate at the Iwerks studio. By 1938 he was at Disney butNew Yorkanimators were no longer thought of kindly at the studio and were harshly criticized. 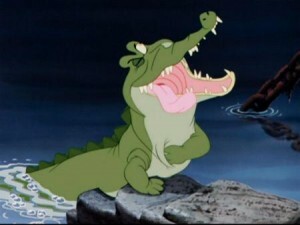 However Wolf overcame this and did brilliant animation on Jiminy Cricket in Pinocchio. He did some great scenes including Jiminy meeting the Blue Fairy, Jiminy dancing in the music box, and the one of him riding the seahorse. All these scenes were challenging and showcased great personality animation. Bernie Wolf then went on to animate in the Pastoral Role in Fantasia(including the scene of the centaurs and centaurettes dancing around Bacchus as well as the Centaur shielding the Centaurette from the storm) and some of the clowns in Dumbo (he did strong, clear poses on the clowns shadows when they’re bragging.) Unfortunately he went out on Strike and never came back. Wolf did however have a career after Disney including work at MGM, at independent studios, and at Hanna-Barbara. He died in 2006. Milt Neil- Nearly forgotten animator who animated lots of great stuff with Timothy in Dumbo (including the scene where he speaks to the Ringmaster in his sleep) and the excellent scenes with the llama in Saludos Amigos. He began at Disney in 1935 and left in 1944. Neil moved east and became involved with Howdy Doody. 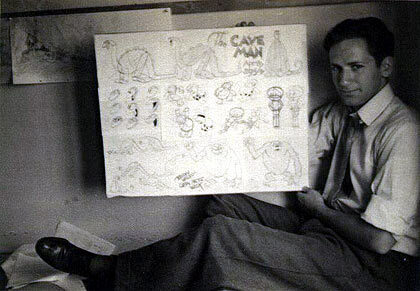 Milt taught animation for many years before passing away in 1997. Jerry Hathcock- A wild, cartoony animator who most notably did a lot of the scenes of the crocodile in Peter Pan as well as some business with the pound dogs in Lady and the Tramp and the fairies in Sleeping Beauty. Harvey Toombs- An unsung animator who’s also the father of imaginer Kim Irvine. He did almost all of the scenes of Lady Tremaine in Cinderella Frank Thomas didn’t do. Hendel Butoy- Born in Brazil Hendel Butoy moved toSouthern Californiaat a young age. He then went on to be a standout talent in the third class in the character animation program at Calarts. 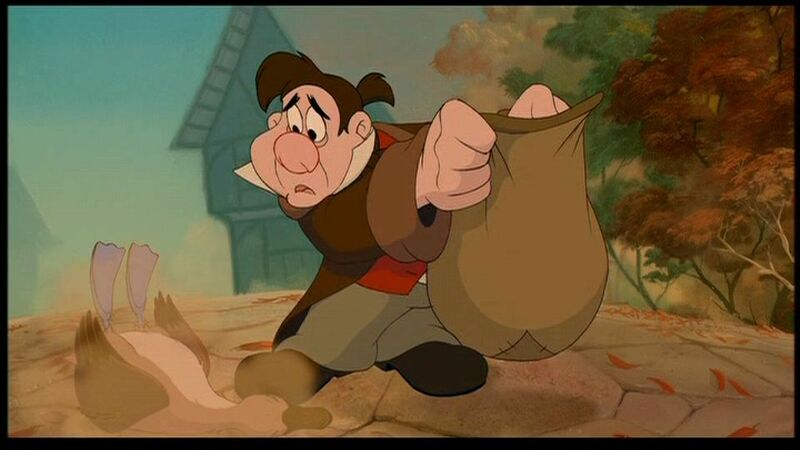 In 1979 Butoy went on to Disney where he began his career as an animator on the Fox and the Hound. 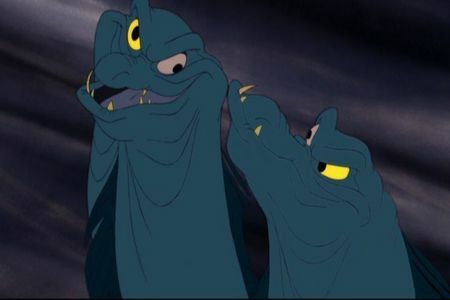 Hendel animated on the Black Cauldron before becoming a supervising animator on Basil and Oliver and Co. After that he directed the Rescuers Down Under and then two segments in Fantasia which he also supervised the animation (Pines of Rome and Piano Concert No. 2.) In 1999 Hendel Butoy left Disney and now is a faculty member at a Christian school inTennessee. What I find so inspiration about him is his great technical skills and devotion to his work. Butoy once wrote: “Think about how each shot fits into the big picture. I try to put myself into the character’s situation and cull from my own experiences. If you don’t have the experience, I do research or read and learn about it. I don’t try to make anything personal; I just try to keep it true to the situation.” He is also an avid thumbnailer and is influenced largely by Hayao Miyazaki as well as Heinrich Kley. Matthew O’Callaghan- Very talented animator best known for supervising Eric in the Little Mermaid as well as the Chef in the same film. He also animated the climax of the Great Mouse Detective (which I still personally prefer to call Basil on Baker’s Street.) O’Callaghan is a master at making his animation lively and cartoony. He is now directing shorts at Warner Brothers animation. 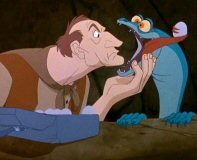 Dave Cutler- Great draftsman and very bold animator whose best work was animating Joanna in the Rescuers Down Under. 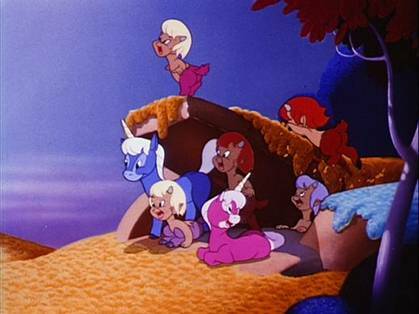 He also animated some scenes with Ursula in the Little Mermaid. Barry Temple-Agreat animator whose career began back in the 1970s before training under Eric Larson at Disney in the 1980s. He supervised Flounder in Mermaid alongside Dave Pruiksma before moving to theFloridastudio in 1989. Some of his animation there included scenes with Lumiere in Beauty and the Beast, scenes with the Sultan in Aladdin, scenes with Zazu in the Lion King, and supervising the cricket in Mulan. After the Florida Studio closed Temple remained in the Orlando area where he currently works as an instructor at Full Sail. Ron Husband- Notable for being the first African American supervising animator in Disney history when he supervised the goat in the Hunchback of Notre Dame. He began at Disney in the 1970s and also supervised the elk in Fantasia as well as Dr. Sweet in Atlantis. He has since worked as an imaginer. Shawn Keller- A very wild animator who was known for doing wacky, zany pranks at the studio. I still can’t get over the story of him dressing up in a gorilla suit and interrupting a live show. 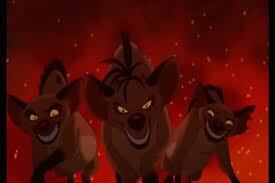 I hear Peter Schneider wasn’t too happy but that everything was okay because Michael Eisner laughed. Another Shawn classic story is him being thrown out of the Oliver and Co. wrap up party because he was wearing a much better Dodger costume than the one they had. Keller started at Disney at the young age of 17(only a year senior from my current age.) Some of his work includes the eels in Little Mermaid, the dog in Mulan, Cookie in Atlantis, and the rabbit in Home on the Range. 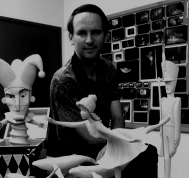 Byron Howard- A great animator and a top man in the later days of the Florida Studio. His work includes animating under Aaron Blaise onYaoand the Ancestors in Mulan, supervising and designing Cobra Bubbles in Lilo and Stitch, and supervising Kenai in Brother Bear. Since then he has been a director on Bolt and Tangled. 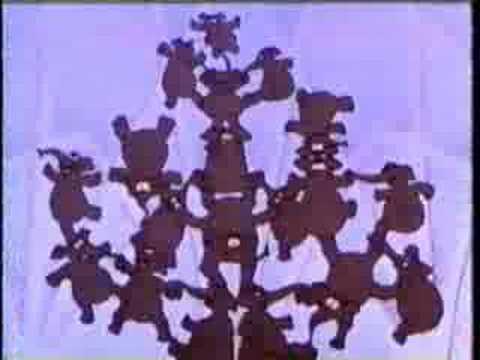 Dave Burgess- A real underrated animator with a great cartoony, round style. He first made noise by animating some of the best scenes of the Genie in Aladdin (including the cookbook sequence and quite a bit of the character in Prince Ali) and supervising alongside Alex Kupershmidt on the Hyenas in the Lion King. He then went on to supervise Archdeacon in Hunchback and Porter in Tarzan. Currently Burgess is a supervising animator at DreamWorks, where he has been a mainstay for several years. Chris Wahl- A very good animator who makes the most appealing, round cartoony drawings. 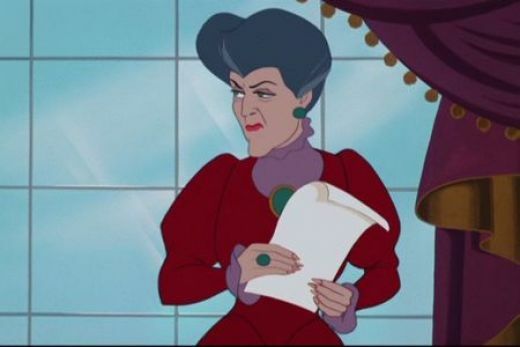 After animating under Ruben Aquino on Ursula he supervised Lefou in Beauty and the Beast as well as the palace guards in Aladdin and some gorillas in Tarzan. Chris Buck- An underrated animator who can’t seem to ever be able to make an unappealing drawing. He supervised Grandmother Willow, Percy, and Wiggins in Pocahontas as well as Maggie in Home on the Range and Abby Mallard in Chicken Little. Buck was a director on Tarzan and is now directing an upcoming project at Disney. Broose Johnson- A very sincere, intuitive animator who’s very underrated and talented. He really is a great method actor in animation and really understands his characters. 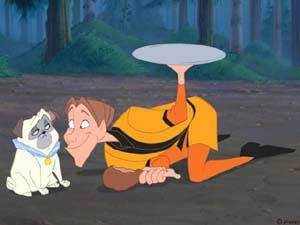 Among Johnson’s accomplishments include animating scenes with the Beast in Beauty and the Beast, scenes with the Genie in Aladdin, the otters in Pocahontas, supervising Chien-Po and Ling in Mulan, and supervising Tuke in Brother Bear. Mike Cedeno- An unsung animator with the draftsmanship as good as Glen Keane and Tony Fucile. The man can draw and animate anything! Among his accomplishments include supervising Kocoum in Pocahontas and the Atlantean King in Atlantis. Cedeno also did some solid scenes with Belle in Beauty and the Beast, Simba in the Lion King, Phoebus in Hunchback, and Young Hercules in Hercules. Mike Show- An animator who’s a master at making the character perform and has great creativity. 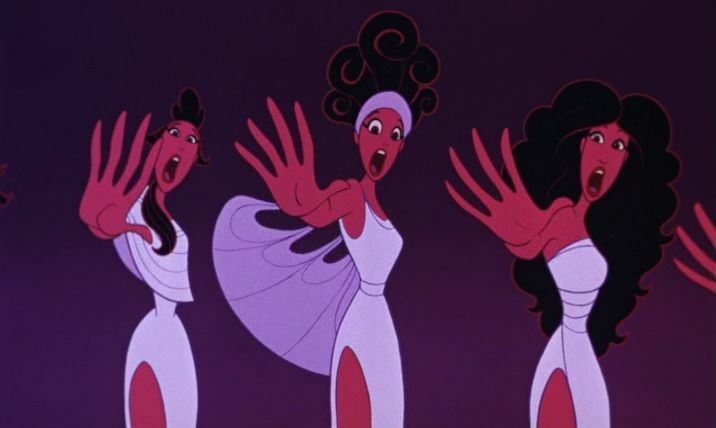 He supervised the Muses in Hercules an also animated solid scenes with Abu in Aladdin and Timon in the Lion King. I love Mike’s great performance skills in animation and the great personality he puts into his animation. 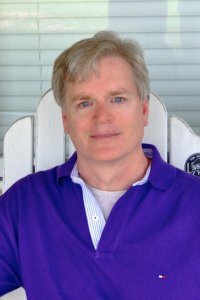 Brian Ferguson- An underrated animator who’s been at Disney for 20 years and is animating there still. He’s most well known for supervising Panic in Hercules. 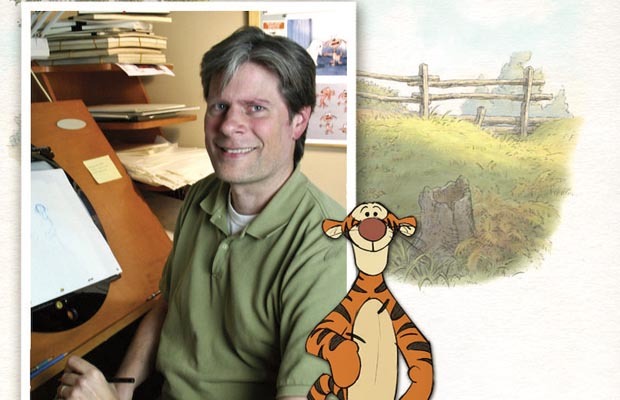 He also animated the mouse and Timon in the Lion King, Iago in Aladdin, the Matchmaker in Mulan,Chacoand Bucky in Fantasia 2000, and Onus in Treasure Planet.Fergusonis Canadian and studied animation at the Sheridan Institute. I am a nut for his comic timing and great rhythm in his animation. James Lopez- A great animator who also currently works at Disney. 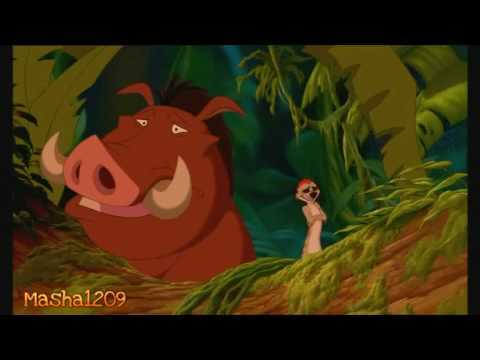 He was the supervisor of Pain in Hercules and animated one of my favorite scenes in the Lion King, the end of Can You Feel the Love Tonight where Pumbaa and Timon have elephant tears. Richard Bazley- A great British animator who has great sincerity and expressions in his work. He did a lot of the best stuff of John Smith in Pocahontas and animated Hercules’s foster parents in Hercules. Larry White- A very dedicated animator who has spent time as a teacher in animation. His biggest scene at Disney is the immense amount of animals seen at the end of Prince Ali. White had to draw all those lions, bears, and other animals- hard work! He also has done a lot of work in visual effects animation. Andreas Wessel-Therhorn- A great animator with an excellent sense of timing. Among the projects he’s worked on include Hercules in Hercules, Kala in Tarzan, the coffee sequence in the Rhapsody in Blue, Kuzco in Emperor’s New Groove, and Mama Oldie in Princess and the Frog. Andreas is fromGermanyand is now animating freelance in Los Angeles. 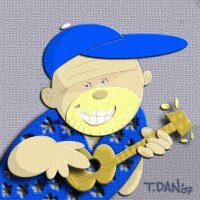 T. Dan Hofstedt- An unsung animator who is a master caricaturist. At every studio he’s worked at he’s been the one you ask for a caricature. 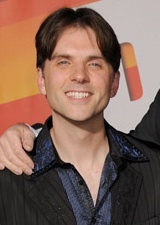 Among his work is Gazeem and Prince Achmed in Aladdin, young Simba in the Lion King, the Gargoyles in Hunchback, supervising The Emperor in Mulan, supervising the Captain and Thugs in Tarzan, supervising Mr. Arrow in Treasure Planet, and supervising the Jazz Band, Voodoo Masks, and Voodoo Dolls in the Princess and the Frog. T. Dan has also worked for Sullivan/Bluth and co-supervised animation on Monster House. He is now working at Reel FX Entertainment. Sandro Cleuzo- A very talented animator and artist from Brazil who began working in animation at age 15. He started at Bluth before coming to Disney in the late 1990s. 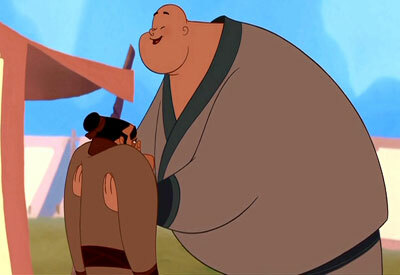 Cleuzo was a supervising animator on the Emperor’s New Groove and Home on the Range before leaving the studio for 4 years to work on freelance. 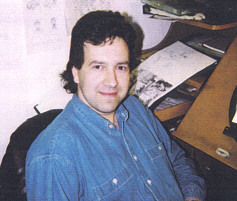 Sandro then returned to work on the Princess and the Frog most notably on the Almost There sequence before leaving the studio again. He now is currently back in Brazil. This entry was posted on June 26, 2011 at 4:36 am and is filed under Uncategorized. You can follow any responses to this entry through the RSS 2.0 feed. You can leave a response, or trackback from your own site. Actually, Art Babbitt animated the Russian dance in “The Nutcracker Suite” – Don Lusk animated the Arabian Fish Dance earlier. Only wanna remark on few general things, The website design is perfect, the written content is really wonderful :D.